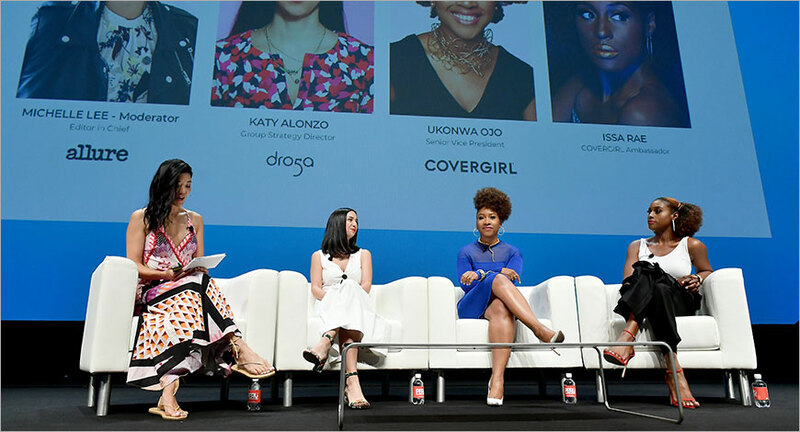 In a conversation hosted by COVERGIRL and creative agency Droga5, this session discussed ways creators can challenge conventional assumptions about the expression of femininity, and push the boundaries of creativity by giving women the power to define it. On does makeup and beauty mix with feminism, Alonzo said, “We always assume that femininity is in service to masculinity. If you assume that women do something because they’re performing their femininity only for men, it follows that women wear makeup for men which isn’t true.” She feels that it’s incredibly important that we as a society shift ideas. “It’s time we open up who has access to femininity, who has access to beauty and makeup. Another part to it and frivolousness to it is that we never talked about hyper-masculinity but we talk about things that are so specific to women being as unimportant,” opined Alonzo. 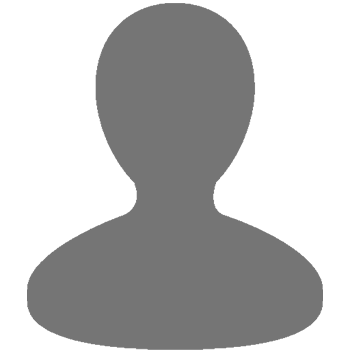 Ojo believes that it’s very important to show people that beauty is ageless. ”We make sure we have age diversity. The idea of beauty can be youth-obsessed. We want to make sure you feel that the industry celebrates you,” she let out. She cited how her publication came up with a concept of vocational diversity to demonstrate more than just the looks of women. We wanted to expand the definition of beauty,” she said. Alonzo opined that beauty products in the industry are not marketed in a way which is true to their spirit. “When you look at the ads of beauty products, even the way they’re marketed, it’s like they don’t hold the huge emotional sway that they actually do. It will say something basic like ‘get 90% more volume’. We don’t market them in a way that’s true to their spirit,” she opened up. For Issa Rae, Cover Girl Ambassador, Writer, Actress, it’s all about saying the truth. “I’d say tell the truth in everything you do. Authenticity is so key in this time. If there is no degree of earnestness in what you’re doing then it’s not for you,” she reasoned.